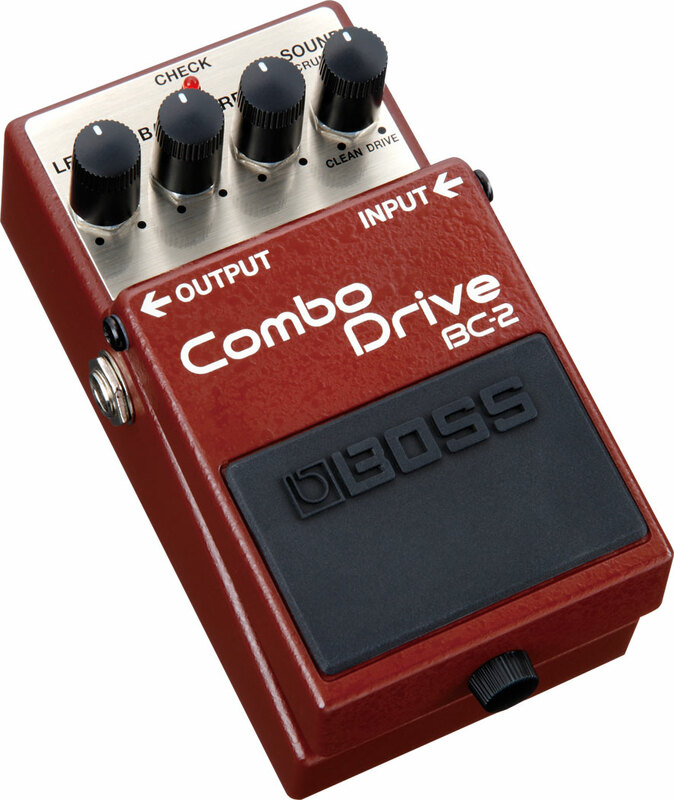 To a guitarist overdrive- and distortion-pedals are like handbags to women – you can never have too many! 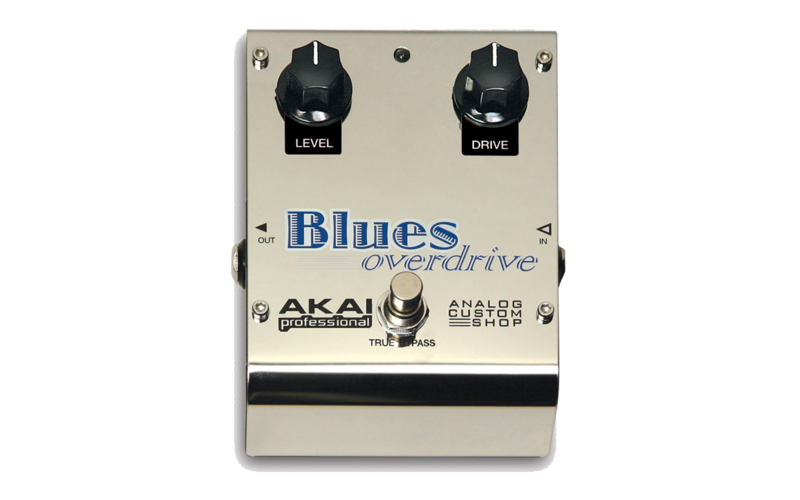 No wonder, as distortions and overdrives vary widely in character and sound, while being the most important ingredients in most players’ tone. 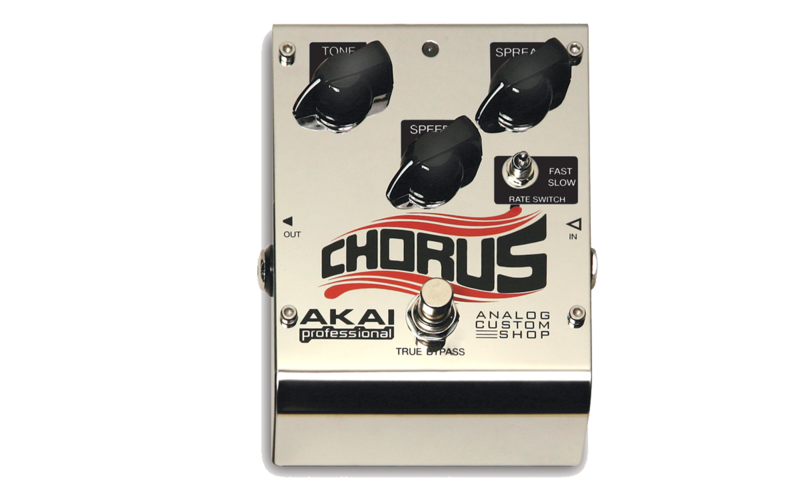 The Akai Analog Custom Shop’s new range of effect pedals has recently arrived in Finland, which provided a handy opportunity for test-driving three of their shiny boxes. 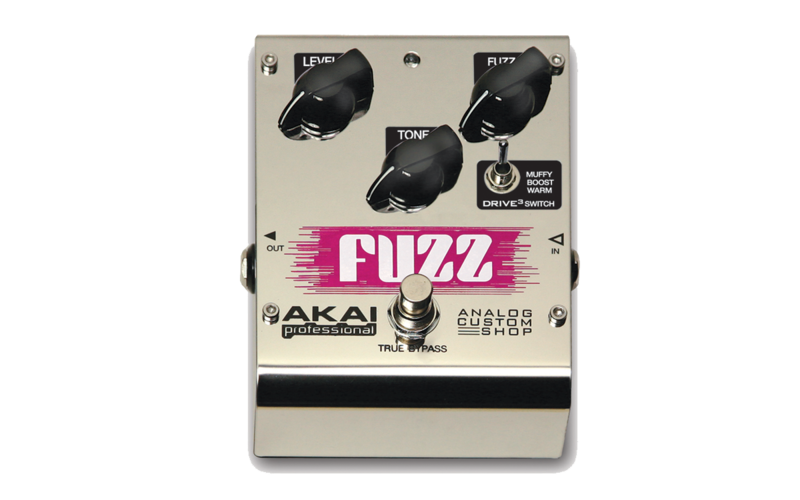 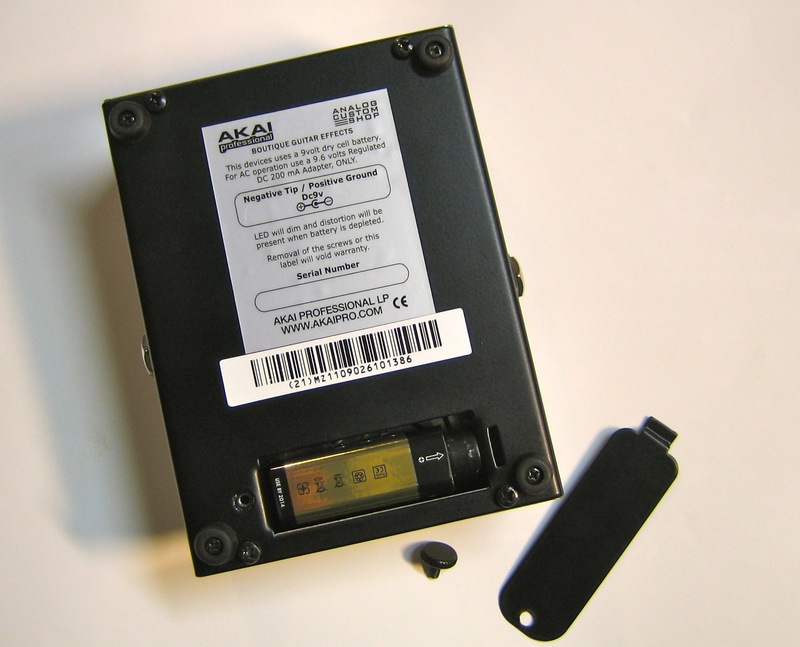 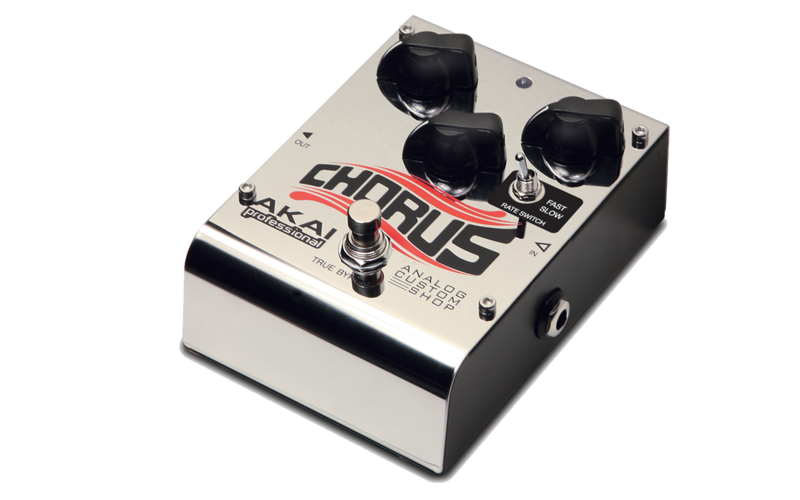 The Akai Drive3 Fuzz (current street price in Finland: 69 €) is Akai’s stylish solution to all your fuzzy needs.